Robin Samsel and Chris Foster scored in the alcohol classes at the NHRA Lucas Oil Drag Racing Series North Central Division All-American Hot Rod Showdown at Gateway Motrosports Park. 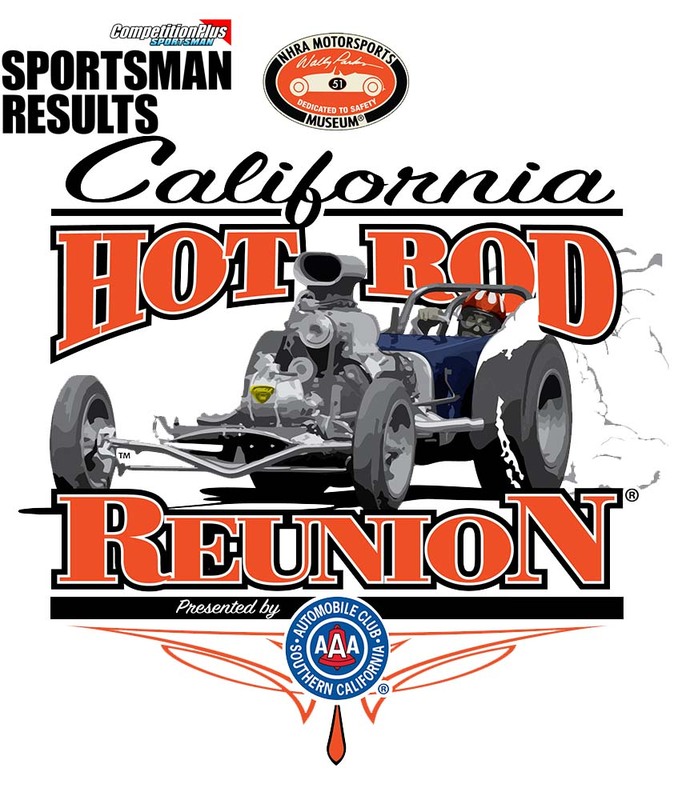 The following are sportsman resulots from the 2018 NHRA California Hot Rod Reunion in Bakersfield, Ca. Jonathan Anderson qualified for the NHRA Moser Sportsman Shootout in two classes and advanced to the final round in both taking the honors as both Champion and runner up in the specialty event at this weekend’s NHRA Lucas Oil Drag Racing Series at Rockingham Dragway. The NHRA Southeast Division Moser Sportsman Shootout will take to the track at Rockingham Dragway this Friday, October 19, on opening day of the NHRA Lucas Oil Drag Racing Series event. Sean Bellemeur raced to the NHRA Lucas Oil Top Alcohol Funny Car World Championship then capped it off with the event win at the NHRA Carolina Nationals presented by WIX Filers at zMAX Dragway. 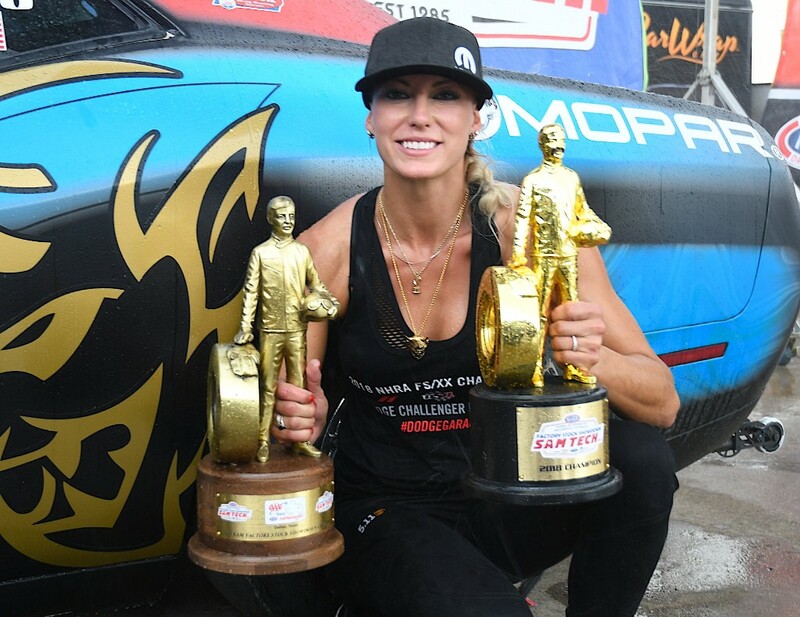 Megan Meyer took the honors in Top Alcohol Dragster as did three first time winners at the national event level. The team from Auto Club Raceway at Auto Club Dragway combined for 74 points to capture the Team Championship at the NHRA Summit Racing Series Pacific Division Finals in Las Vegas and Bobby Dye, Sacha Hoefer, Garrett Hoefer, Rick Newport and Zach Meziere took individual titles and now advance to the NHRA Summit National Championship. 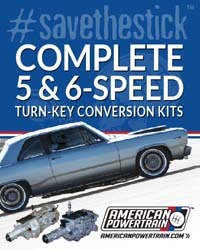 Auto Club Dragway racers topped the list of 19 teams as they out scored the teams from Sonoma Raceway in Northern Calif., and Rocky Mountain Raceway out of West Valley City, Utah, who took second and third respectively with 65 and 55 points each. Dye, Ontario, Calif., grabbed the holeshot lead on Jeremy Rapp then laid down a lap of 7.507 on the 7.50 dial to take the win in Super Pro running 177.32 mph. Rapp, Las Vegas, was right behind with a nice 7.365 second pass at 181.74. In the final results from the AAA Texas NHRA Fall Nationals and the NHRA Lucas Oil Drag Racing Series at Texas Motorplex, Leah Pritchett, Redlands, Calif., and Kevin Skinner, Grove City, Ohio, both worked their way through the field to meet up in the final round and a winner take all for the SAM Factory Stock Showdown World Championship. 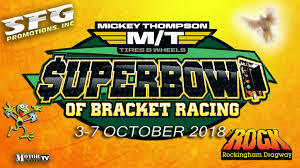 Thanks to our coverage partners at DragStory.com and Mark Walter, we present to you the live video feed from the SFG Superbowl of Bracket Racing at Rockingham Dragway.